We've been providing professional firearms training for people like you since 2010. Our certified instructors will teach you the basic knowledge, skills and attitude necessary to become a safe and responsible gun owner. Top Shot Class also provides one-on-one training and firearms purchase assistance. 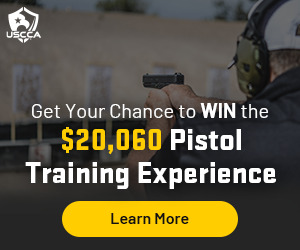 Sign up for a subscription to USCCA, United States Concealed Association membership. American Firearms Training of Illinois featuring Top Shot Class... The right training for you!